Finding a snake in your house can be a very tough situation. The sight of a snake can give you quite a fright and really overwhelm you. However, many homeowners in various parts of Australia face this reality of their daily life. For some people in Australia, it is actually standard protocol to search between your bed sheets with a stick before climbing to bed, just to be sure there is no snake. Frightening, huh? When a snake is found in any part of the house, it obviously has to be removed. 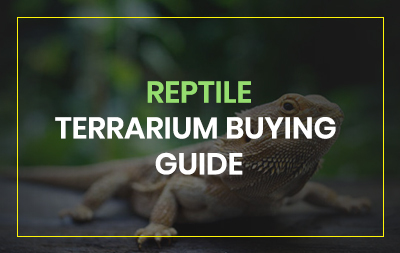 The very first thing that is very important is to discover the kind of snake that has welcomed itself into your home. It is not advised to ever attempt to handle a poisonous snake by yourself. 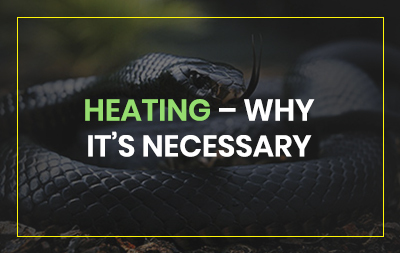 Keep the room that is invaded by the snake completely off limits until you get professional help. Never attempt to go near a poisonous snake instead contact a professional. If you’re in Queensland, use our preferred snake catcher in Brisbane. 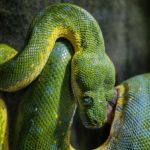 One can easily underestimate the distance, but a venomous snake can strike very far and unexpectedly cause you a lot of harm and even pose a risk of death. It is very reasonable and recommended that you close the room and stay away. To make sure that the snake doesn’t escape, seal any openings into the room while you wait for help. Non-venomous snakes are not too intimidating, but they can also strike and bite when they are threatened. If you can clearly see the snake, just block off any areas the snake can hide under. When you have blocked everything, close the room so that the snake doesn’t run away. You can either shoo the reptile into a bin using a broom, or find a safe way to scoop the snake into a pillowcase. If you are still not in a position to do this, then you can call a professional to handle the situation for you. If the snake you find in your property is not familiar to you, it is important to leave it alone. Any injury caused by a snake is quite dangerous, and absolutely not worth the risk. Even non-poisonous snakes are dangerous, so be very cautious. It is better to be safe than sorry. 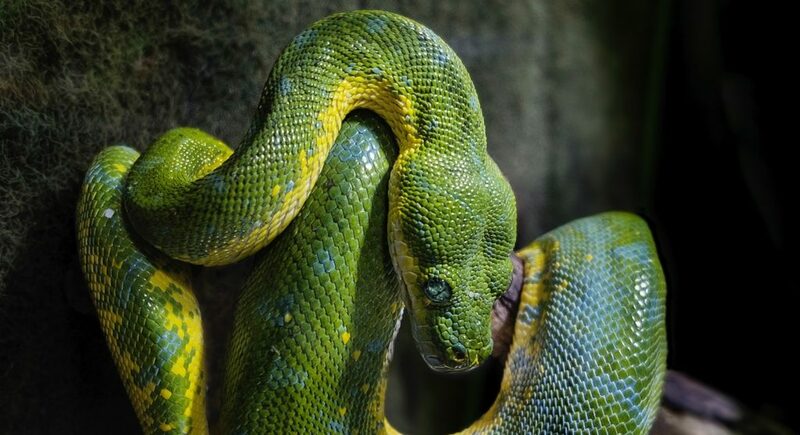 Some snakes have a poison which can paralyze the whole body, and some will eat away at all the flesh around the bite. So, to say the least, this is a terrifying situation to experience. The bite from a non-poisonous snake can make you bleed a lot, even to death, so please, leave snakes to the professionals.